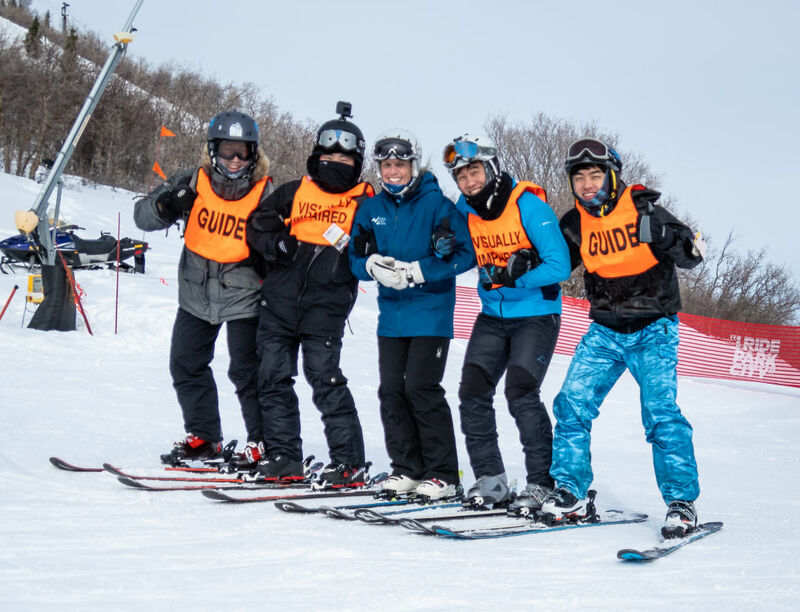 The National Ability Center welcomed 12 Korean university students to Park City from Jan. 2-11, 2019 for in-depth, training in adaptive skiing at the non-profit's Mountain Center. Apart from showcasing some truly incredible athletic prowess, The Olympic Games are a great opportunity to forge lasting international friendships. So apart from sending their top athletes to PyeongChang, the National Ability Center (NAC) set out to make some lasting impact in South Korea through a project called Adaptive Sports for Social Change (ASSC). Funded by the Sports Diplomacy Division of the U.S. Department of State's Bureau of Educational and Cultural Affairs, the ASSC allowed the NAC to help train Korean coaches in adaptive ski and snowboard techniques in Seoul last March. To build on the work they did in Korea, this week (Jan. 2-11) the NAC welcomed a group of 12 Korean university students for in-depth, adaptive ski training at the non-profit's Mountain Center at the base of Park City Mountain. The outstanding group of students were chosen from 50 coaches who received training in PyeongChang. “This program pushes the barriers for inclusion on a global level and we are incredibly honored to welcome the 12 coaches to the NAC,” said Meeche White, co-founder and international programs manager at the National Ability Center. "Here we have the opportunity to use a lot of equipment that was unavailable in PyeongChang and to show a greater range of adaptive levels, from very severe to highly independent adaptive skiers. Just seeing how everything works and the attitude we have at the center provides teaching opportunities." The week's training ranged from on-mountain, adaptive alpine skiing programs to sled hockey, rock climbing, and biathlon. The Korean coaches have also had the chance to check out the facilities at the Utah Olympic Park, including the Alf Engen Museum and bobsled and skeleton training. Perhaps the greatest value in the training, however, is the mutually beneficial exposure to diverse cultures and a variety of customs. According to White, while language barriers have been tricky, everyone has enjoyed the great snow and time together on and off the mountain. The NAC is hopeful the nine days the Korean delegation has spent in Park City will have a ripple effect in the future of adaptive sports in South Korea. 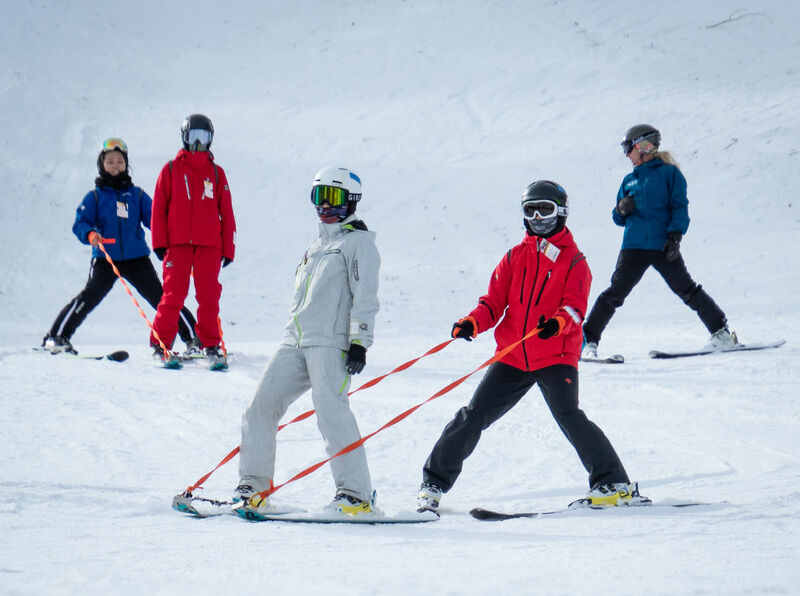 Equipped with new knowledge and passion, they'll not only be able to encourage people with disabilities to try skiing, but also help spread awareness and promote a culture of tolerance throughout the region. While there's no guarantee yet, the NAC is looking at possibly continuing the relationship with another training session in Korea this spring.